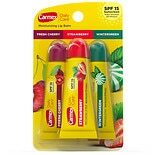 Carmex Everyday Protecting Li....15 oz. 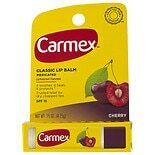 Not many lip balms have been around 75 years. 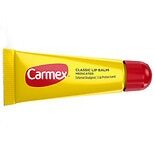 But then, no other lip balm has Carmex®'s time-tested formula. 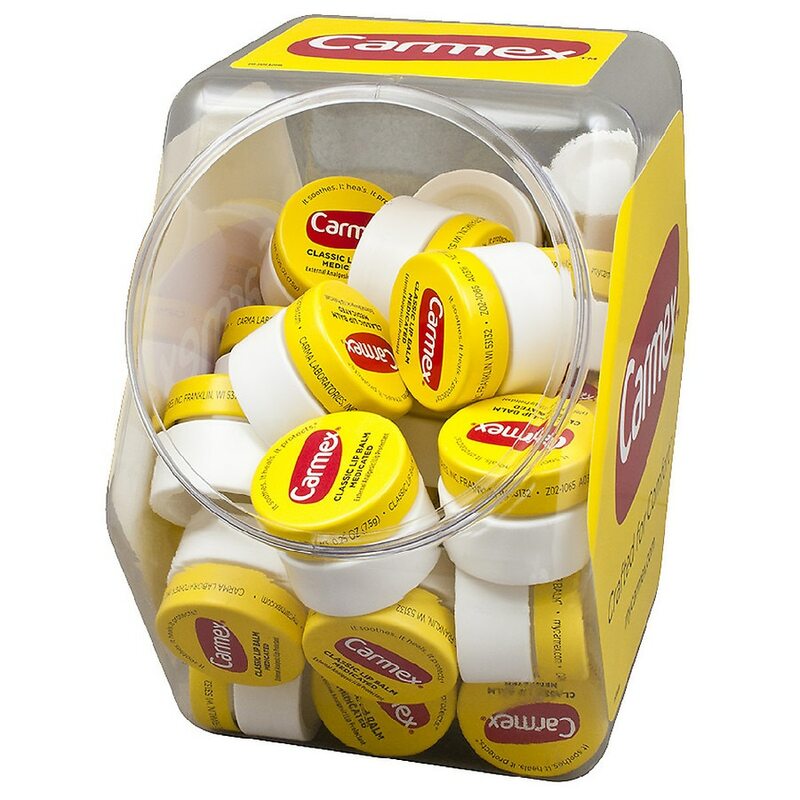 Generations have relied on our iconic white jar with its yellow cap to help moisturization, prevent dry lips and treat cold sore symptoms. 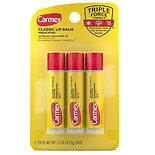 No wonder pharmacists have ranked Carmex the #1 recommended* lip balm for 14 straight years. * Source: Pharmacy Times magazine annual survey of pharmacists 1999-2012. Apply liberally and evenly as often as necessary, and before exposure to sun, wind or cold. For external use only. When using this product: avoid contact with eyes. Stop use and consult a physician if irritation or rash occurs. Keep out of reach of children. 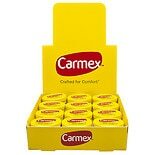 Carmex Regular Jars, Case Ori....25 oz. 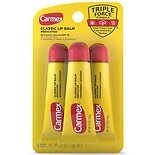 Carmex Moisturizing Lip Balm....35 oz.